Israel and Judah have been divided since Jeroboam and Rehoboam after the Death of King Solomon in 1 Kings 11-12. In this case, Israel and Judah are being pitted against each other by enemies in hopes that we will destroy each other. 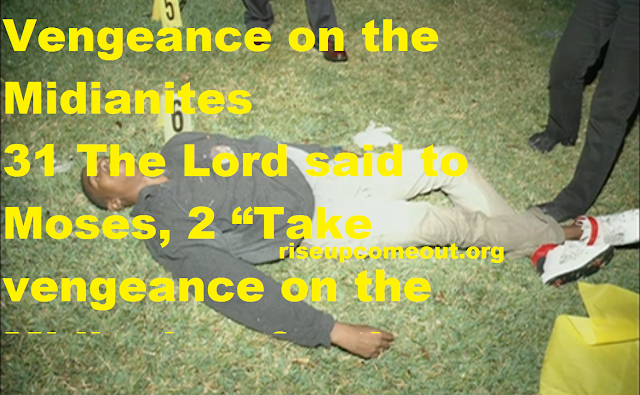 2 CHRONICLES 13 TALKS ABOUT HOW JUDAH WAS DELIVERED BY THE LORD FROM BEING BEATEN BY ISRAEL IN RACE WAR. CHAPTER 28 IT TALKS ABOUT HOW THE OTHER TRIBES ENSLAVED JUDAH, AND ABOUT HOW ISRAEL AND JUDAH WERE SO DISTRACTED WITH RACE WAR THE EDOMITES CAME IN AND DEFEATED AND ENSLAVED JUDAH AT ELATH. IN 2 KINGS 16 ISRAEL'S ALLY SYRIA IS DEFEATED BY JUDAH'S ALLY ASSYRIA. THEN IN CHAPTER 17 ASSYRIA TAKES ADVANTAGE OF THIS WEAKNESS AND DEFEATS AND ENSLAVES ISRAEL. Clear Pill EP #2: MILO YIANNOPOULOS CAN BE CURED OF HOMOSEXUALITY, PEDOPHILIA, Pick one killed or Cured? 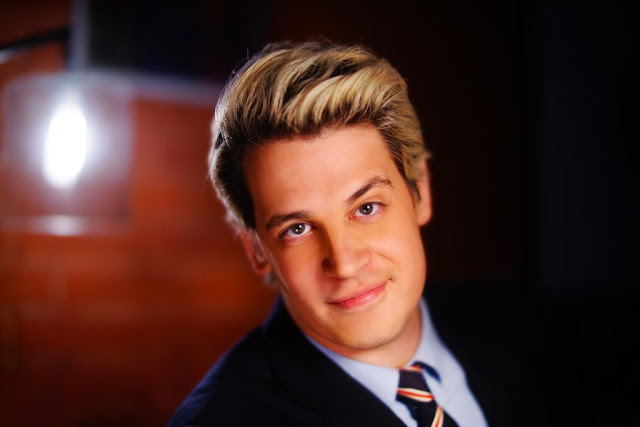 Yes, Milo can be cured of his Homosexual Lifestyle. Either though Death and Judgment, or through casting out those Devils and then Following up with Blessings and Maintenance. LUKE 17:2 It would be better for him if a millstone were hung around his neck and he were thrown into the sea than for him to cause one of these little ones to sin. ‘Any man from the sons of Israel or from the aliens sojourning in Israel who gives any of his offspring to Molech, shall surely be put to death; the people of the land shall stone him with stones. 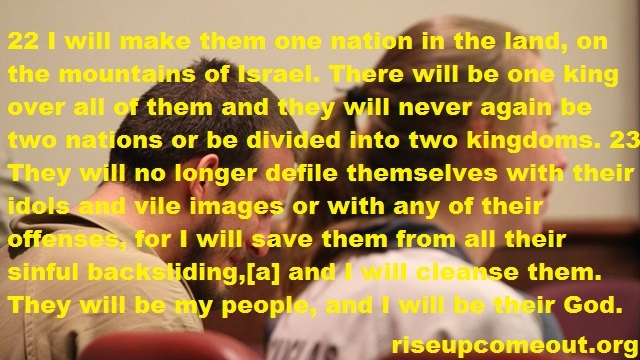 3‘I will also set My face against that man and will cut him off from among his people, because he has given some of his offspring to Molech, so as to defile My sanctuary and to profane My holy name. 4‘If the people of the land, however, should ever disregard that man when he gives any of his offspring to Molech, so as not to put him to death, 5then I Myself will set My face against that man and against his family, and I will cut off from among their people both him and all those who play the harlot after him, by playing the harlot after Molech. 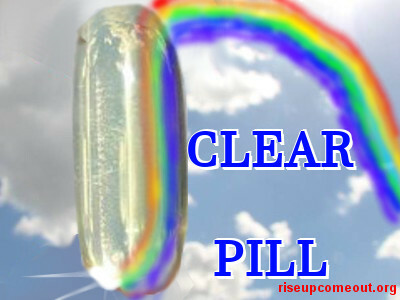 Welcome to the first episode of Clear Pill- A Series of Sermons, guiding you down the sensible path of the Clear Pill. * Sheriff David Clarke is a Devil who Arrests the Fatherless, Widowed, and Oppressed. Job 24: 3-4.